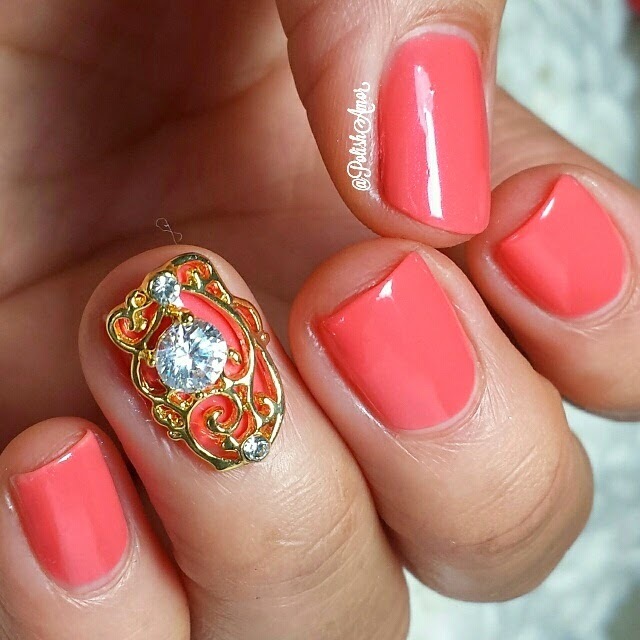 Polish Amor ♥: Simple Embellishments plus freehand! 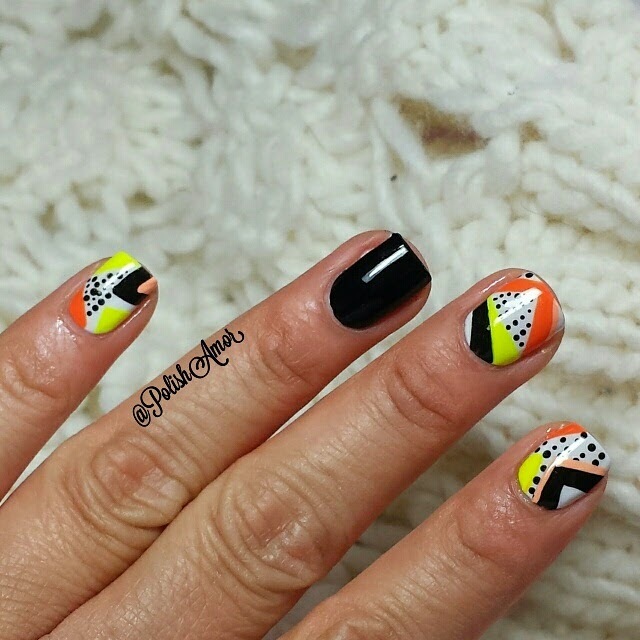 Today I have a couple of manis to share with you. The first one is a very simple and easy one. I received a couple of items from BornPretty Store, these nail shield (decorations) are really neat and very easy to apply. The rest if acrylic and nail polish. I hope you guys have an amazing week. 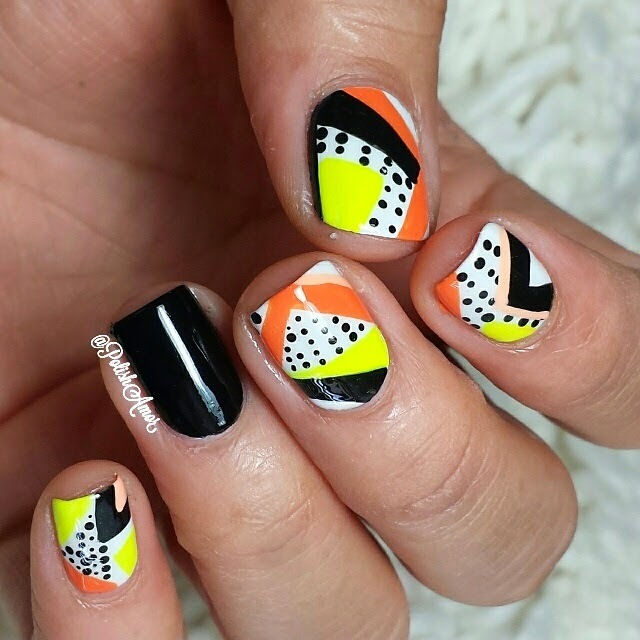 I love your abstract mani, it's really pretty and the colors are perfect - super summer mani! 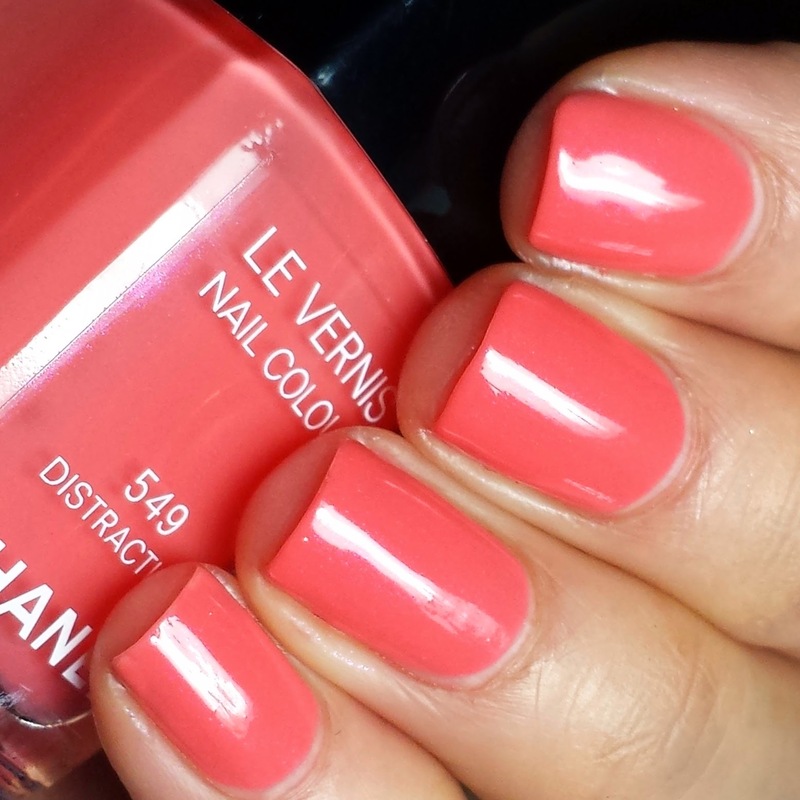 GORGEOUS trio of shades!! Congrats to you all!Outlook Customer Care GREAT POST, great idea! !